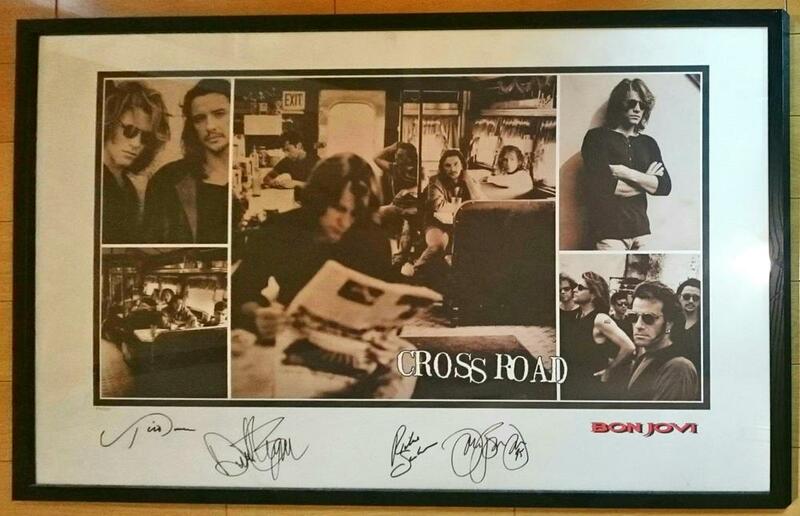 Lithographically converted jacket of the 1994 best album “Cross road”. 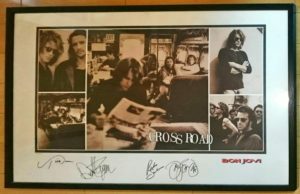 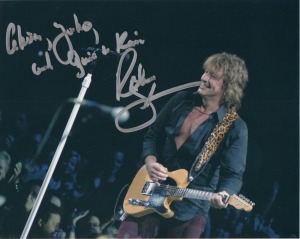 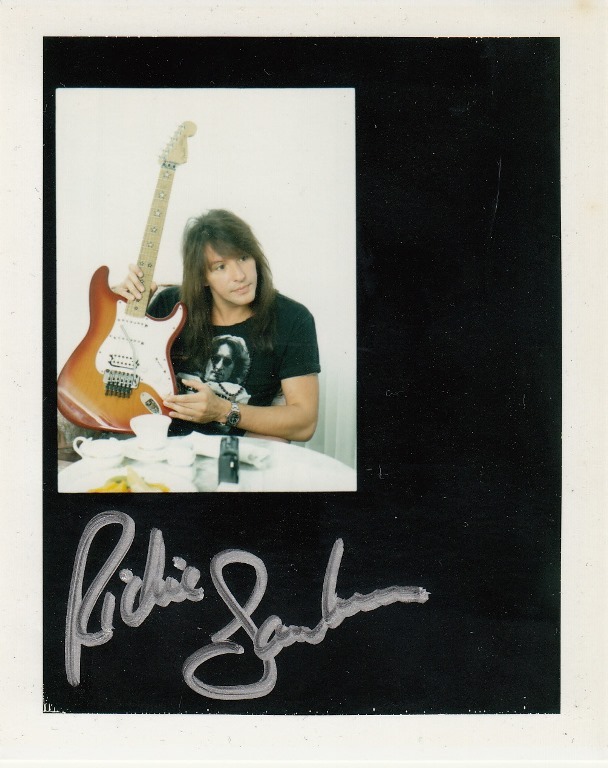 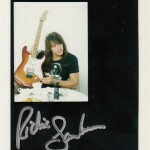 Autographed by JON BON JOVI, RICHIE SAMBORA, TICO TORRES, DAVID BRYAN. 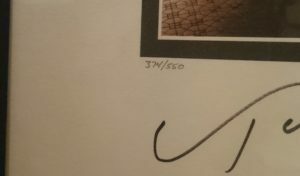 Limited 550. 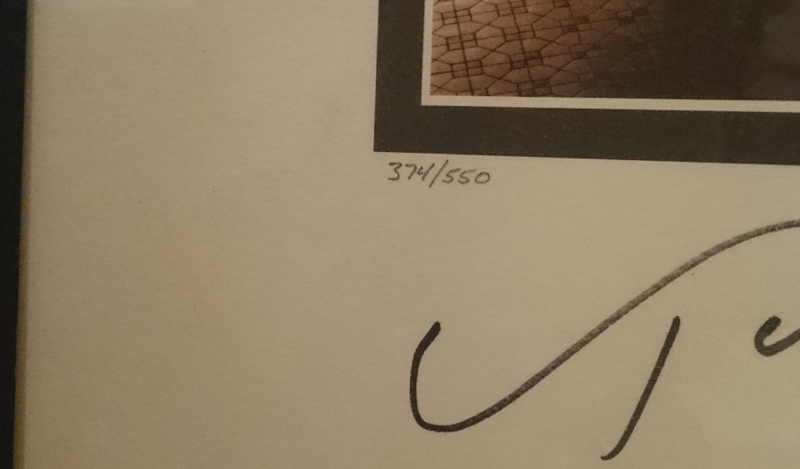 The serial number is 374.